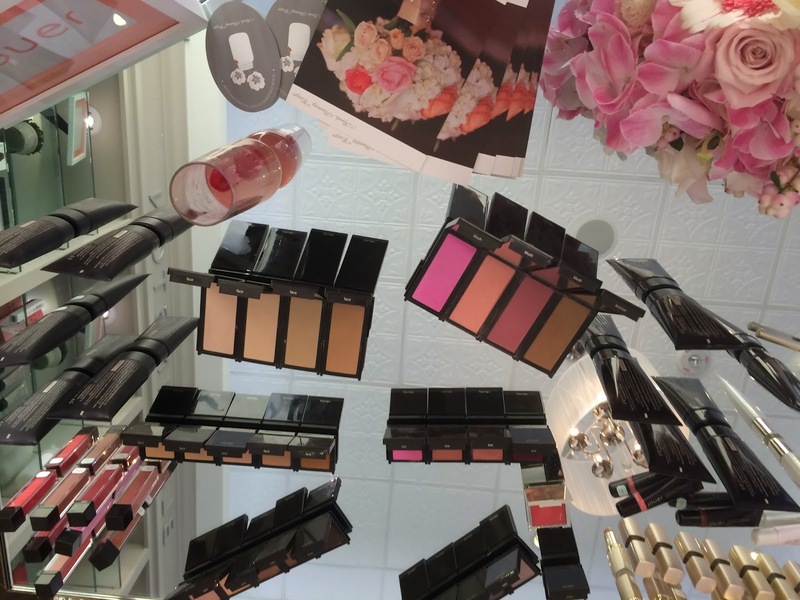 Jouer Cosmetics came to Dallas, exclusively at Blushington, this past week. 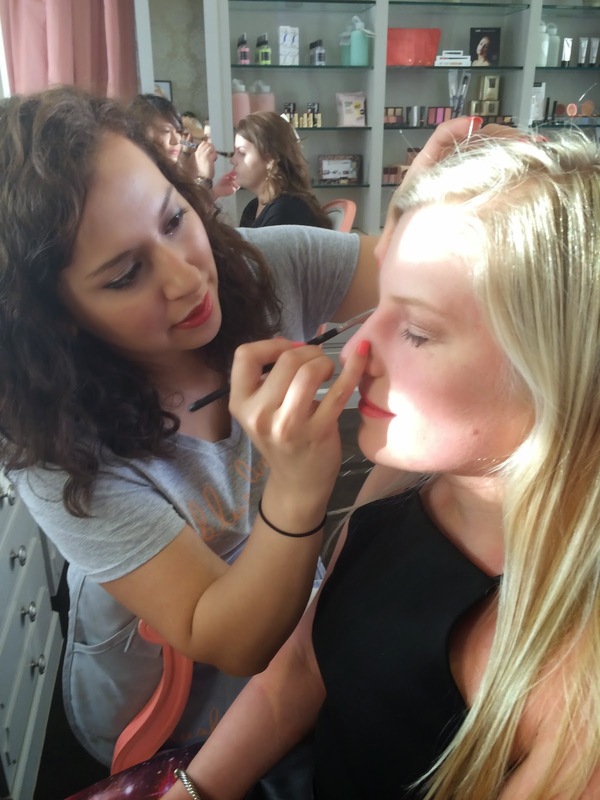 Blushington is a chic beauty lounge where you can get your makeup professionally done for special events (or just for fun!). 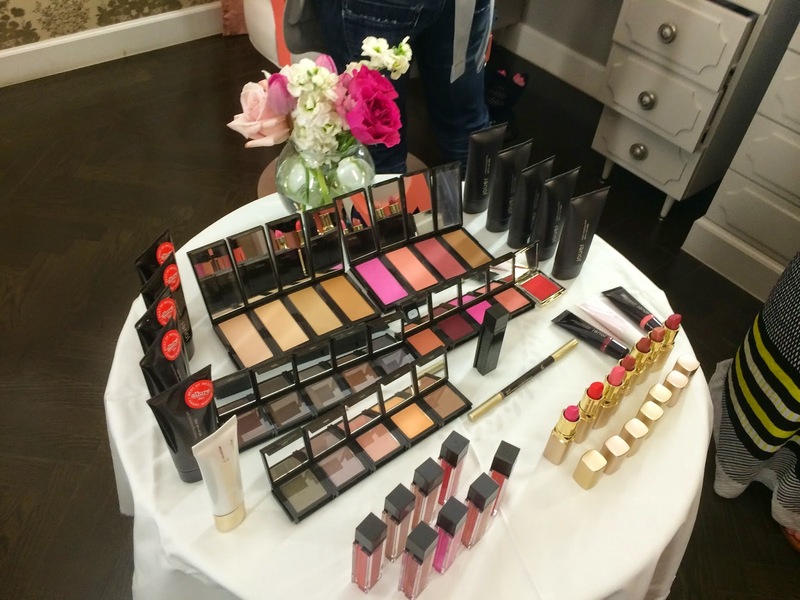 To celebrate the makeup line's arrival in Dallas, Blushington hosted a Jouer French Fete. 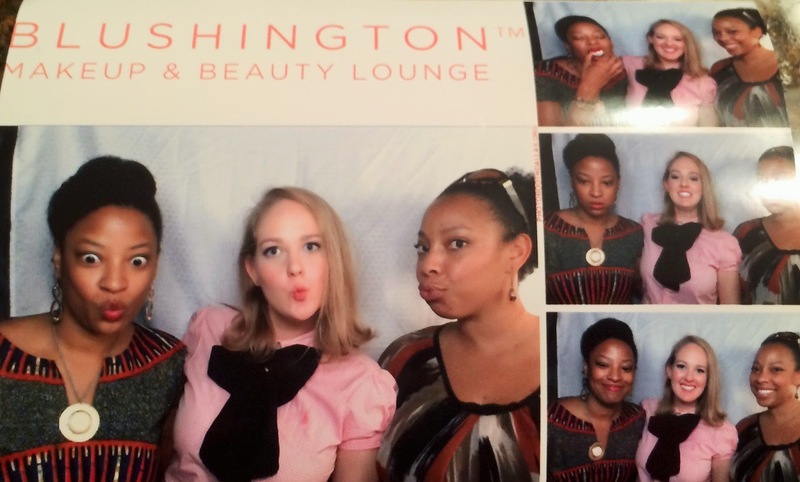 Champagne, makeup, and a photo booth... the evening lived up to all of my expectations and more! 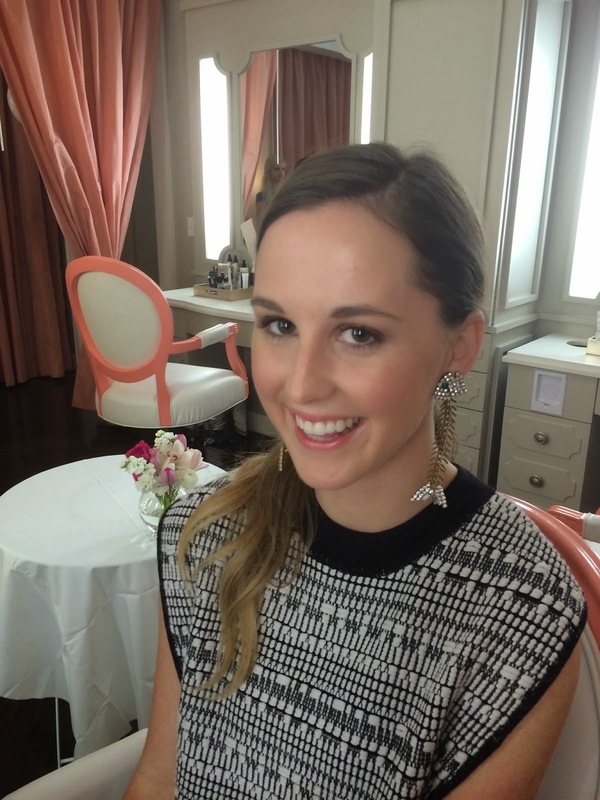 Attendees had the chance to get a Jouer makeover from Blushington's professional makeup artists. 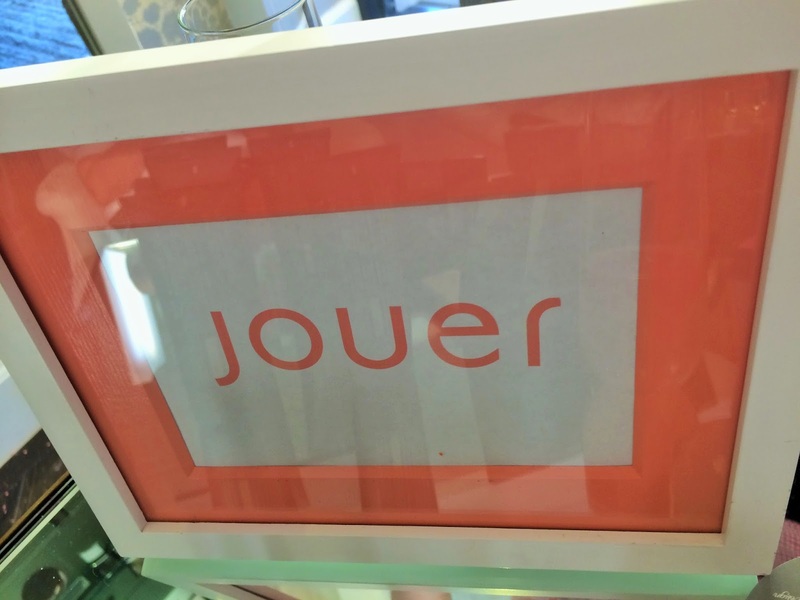 But Jouer isn't just for professional makeup artists. Jouer is all about effortless application and wearable, fashionable colors that work for the modern woman. 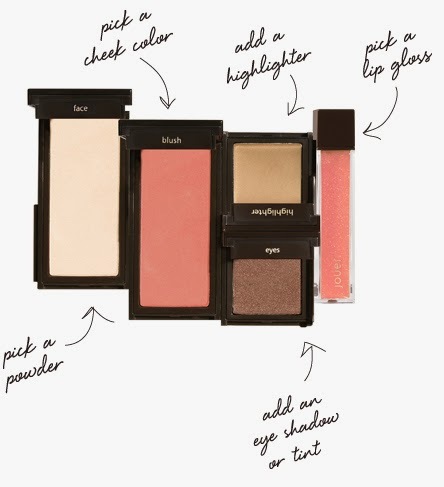 The customizable palette feature makes Jouer great for organizing your essentials when you travel. 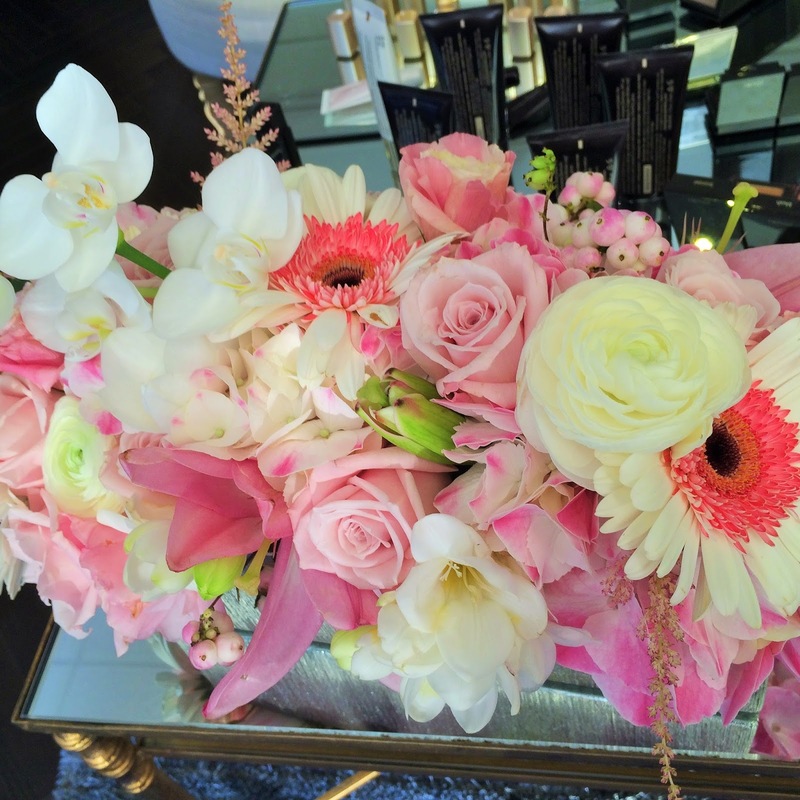 Dallas beauties can shop and experience Jouer at Blushington - 4218 Oak Lawn Avenue in Highland Park.